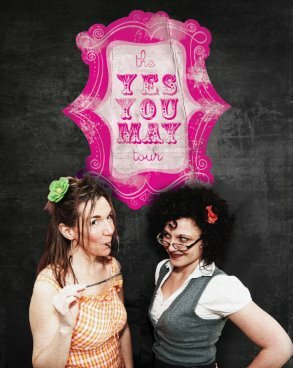 Drama queens are welcome at Yes You May. Get ready for a jam-packed weekend of FREE arts, culture and entertainment at the Fall Free For All, October 8-9. The Broadway Center is hosting this community arts festival with a virtually inexhaustible lineup of events all weekend long. Whether your cultural cravings lean toward cello concerti or ukulele serenades, film screenings or guerilla performance, you’ll find what floats your boat at the Pantages, Rialto Theater and Theater on the Square. 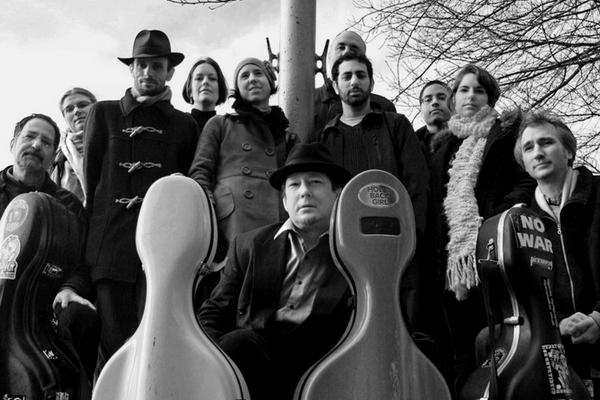 Portland Cello Project is coming to Tacoma in October. 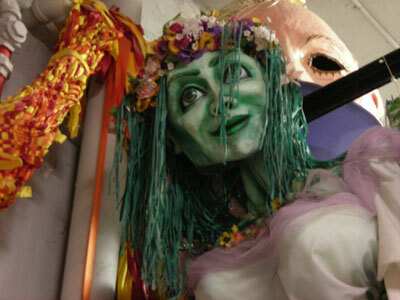 Kooser Puppets will perform at the Fall Free for All. 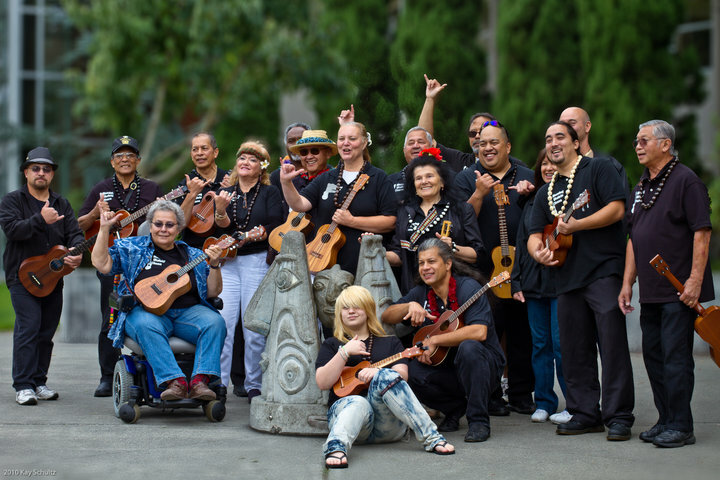 Ukulele Ohana will be pulling strings during Fall Free for All's inaugural weekend. Free for Fall is presented by the Broadway Center with support from the Weyerhaeuser Company Foundation Fund of the Greater Tacoma Community Foundation, BECU and Key Bank. See you there!